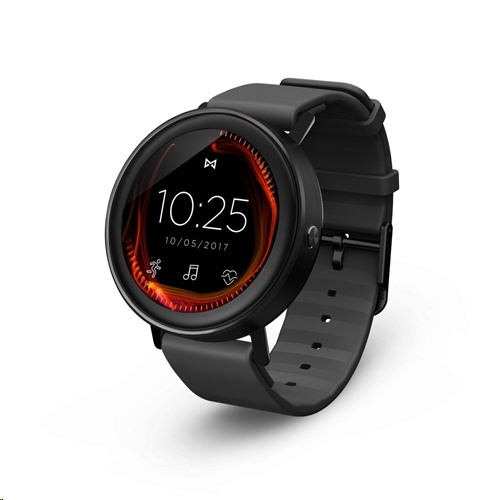 Great value stylish, no frills smart watch. Looks great, not heavy on the wrist. This watch is perfect for someone like me who just needs a basic smartwatch without ridiculous stuff like GPS and LTE deaining the battery. I came from a Pebble Steel and consider this a major upgrade. Battery life is more than 24 hours for me when using sleep tracking overnight, tilt to wake turned on amd always on screen off. Not sure it would make it to 24 hours with always on screen enabled - probably would depend on how much use during the day! 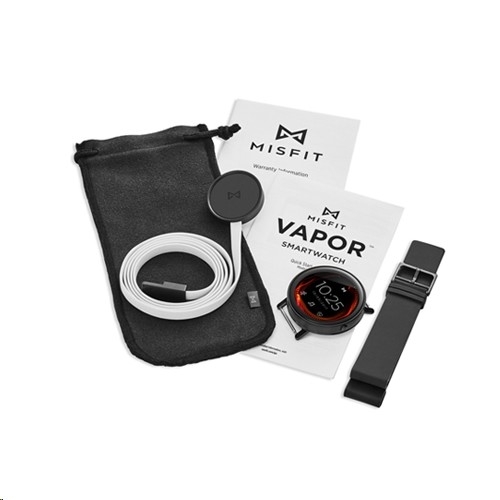 After Misfit was acquired by Fossil, this watch is as fashionable as other Fossil watches but comes with heart rate detector (not available in some Fossil watches). 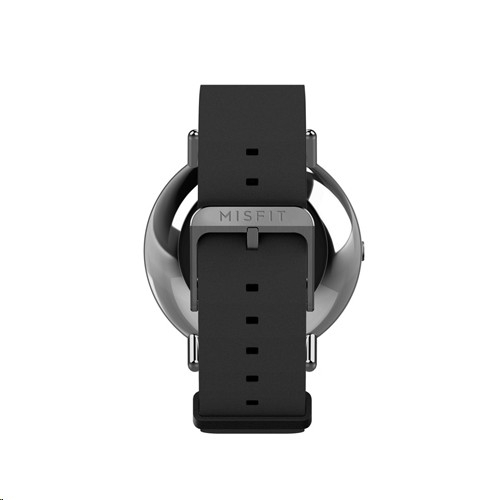 However, the Misfit apps on the watch and on the phone are useless. It stopped tracking unexpectedly and didn't provide much info. 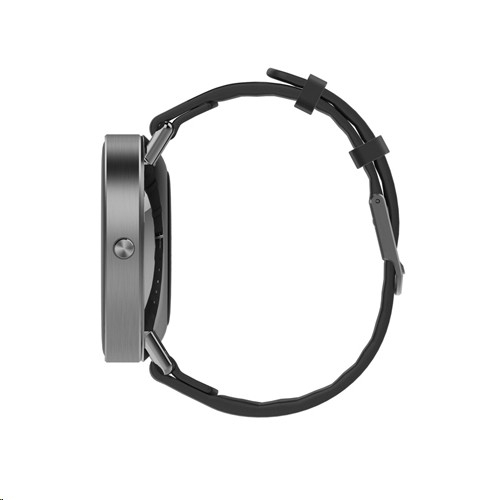 Don't use the fitness app on the watch too, it drains battery drastically and can last for about 3 hours. I use Google fit on the phone instead and it can get heard rate and step counts from the watch. Based on the price and the look, it suits my need with a bit of tweak in the usage.